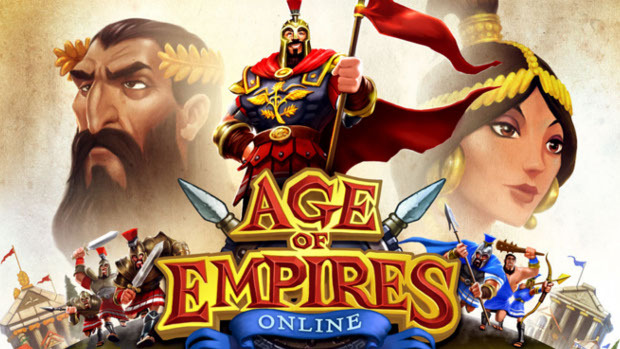 Age of Empires Online is now available in the free-to-play section of Steam. The game has been out for about a year where it was already free to play. If you're anything like me, then you tend to ignore games that require you to have Games for Windows installed on your computer. AoEO being on Steam might not change the game any, but it does make it easier to access for a great many PC gamers. Although you will still need a Games for Windows account to play, you won't need to install any of their software to launch it. To celebrate this joyous occasion, you can pick up the Greek, Egyptian, and Persian civilizations for 50% off.